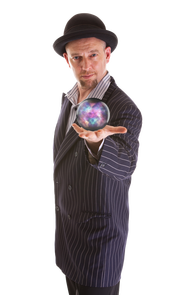 He is a consummate entertainer with a unique, engaging, and highly entertaining act.. He is funny, charming and a wonderful, very entertaining magician. Mario Morris is simply fantastic! I will be booking again!